Last January, Close.io CEO, Steli Efti joined us for our quarterly BuildingTheSalesMachine event, to share his thoughts on sales hacks, tips and tricks for scaling a team. If you haven’t heard of Steli yet, we’re not quite sure where you’ve been ;-), but check him out. The Close.io blog is an absolute treasure trove of tips on selling in the real world, and building your sales team. 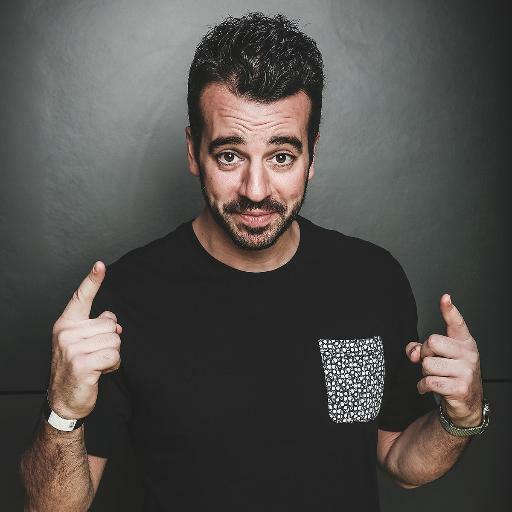 Steli’s podcast with Hiten Shah, the Startup Chat is a gem and his “Hustle Hard” talk to founders at the Pioneers Festival in 2014 is one of our most reccomended starting points for Founders interested in building out their teams. So, we were thrilled to have him come join us in NYC last winter and share his thoughts. Over the next few weeks, we’ll be sharing some of Steli’s wisdom for the community. BTSM: I would Love to get your thoughts on the changing landscape of the CRM market the marketing animation companies that are moving into that market. Most companies that do well with their sales stack, have discipline, have training.